Aamir Khan has garnered a huge appreciation for his flawless performances. 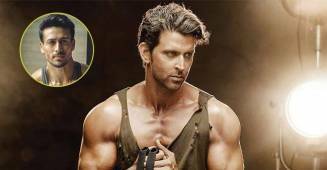 Presently, there are a lot of speculations for his next projects that may include Mahabharata series, Osho biopic, Saare Jahaan Se Achcha, and Mogul. His name has been attached to too many films. While there is no confirmation about any of the movies but then there is news of him choosing over another. According to the latest report, makers of Mogul are now looking out for a new director for the project. Earlier, Aamir Khan had walked out of the project due to the Me Too movement. Currently, there are headlines that Aamir might return to claim his throne for the music mogul. Whereas, other news states that Aamir will be next seen in Osho’s biopic. 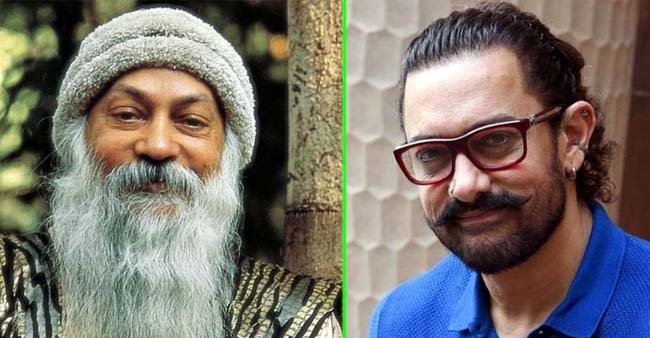 For now, it is being reported that Osho biopic has been kept on hold due to Aamir Khan’s sky-high fee. Therefore, Aamir might just make a comeback to Mogul. Well, nothing has been confirmed by the actor but the sources have given us a lot of hints for the same. Meanwhile, Aamir Khan was last seen in the film, Thugs Of Hindostan that also starred Amitabh Bachchan, Katrina Kaif and Fatima Sana Shaikh.